Here to help you with all of your flooring needs. 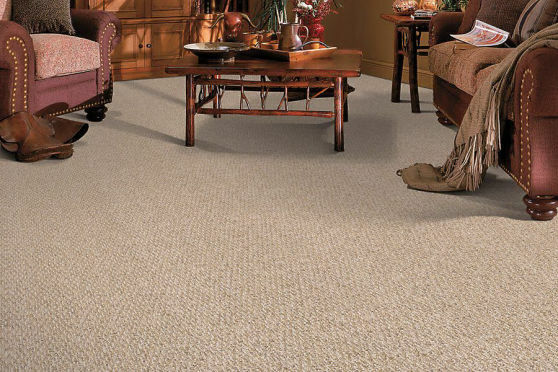 Carpet, Hardwood, Tiles and MORE! 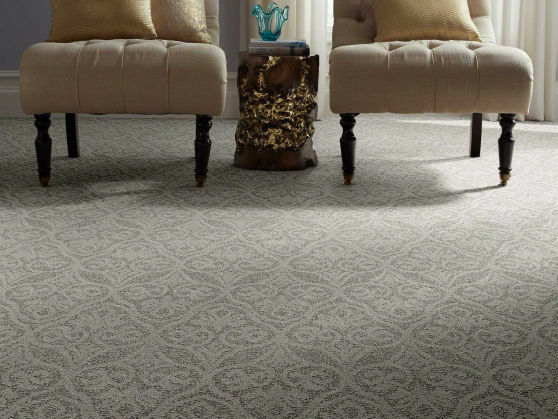 Sustainable and responsible, Shaw carpets bring color, texture, and value to your floors. 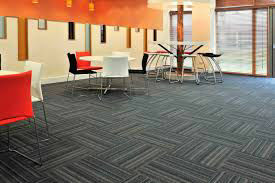 Finish any office space with a professional touch. 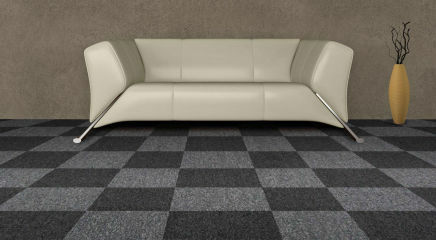 Bring us your design elements and we will work with you to choose flooring that will fit any decor in any room. Spruce up your home with a new look. 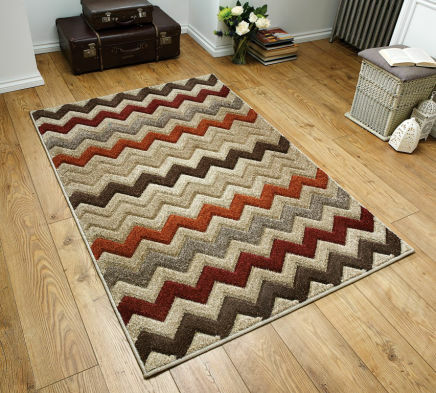 Looking for the perfect area rug to fit your room? 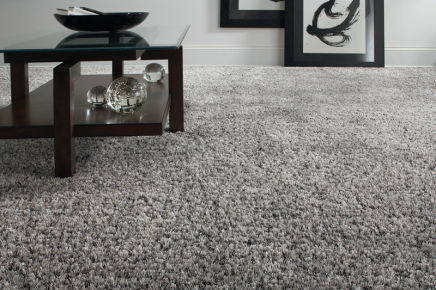 We can customize any size area rug or in-lay carpet to suit your needs. A great way to get creative with patterns and textures. *Photos are for demonstration and not necessarily in stock.